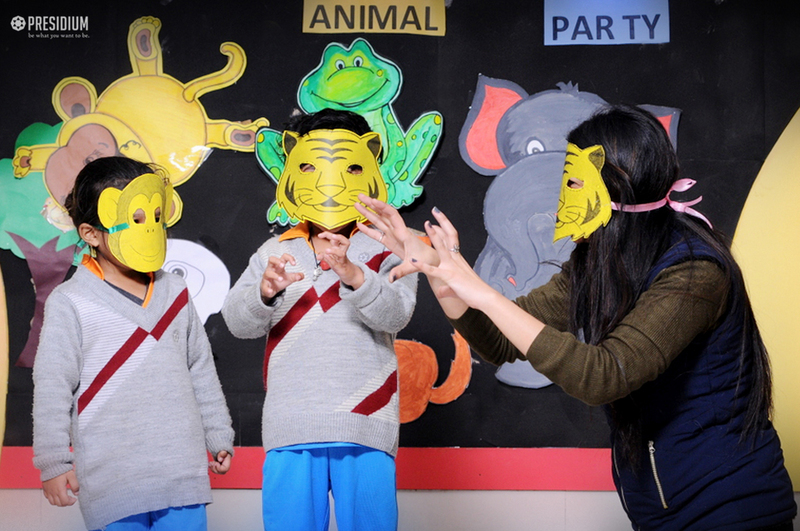 Keeping the same thought in mind, an Animal Party was recently organised for the students of grades nursery and prep at Presidium, Raj Nagar. 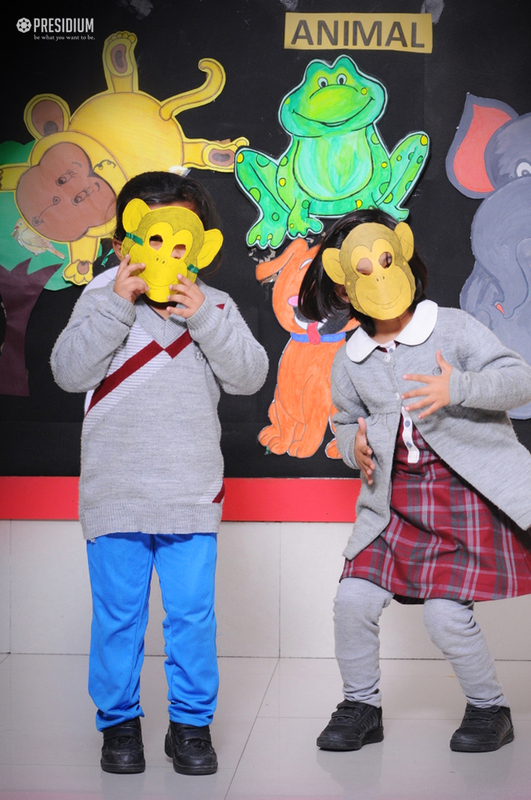 The classrooms were transformed into little animal kingdoms and the young Presidians brightened up the theme party by dressing up in different adorable animal costumes. 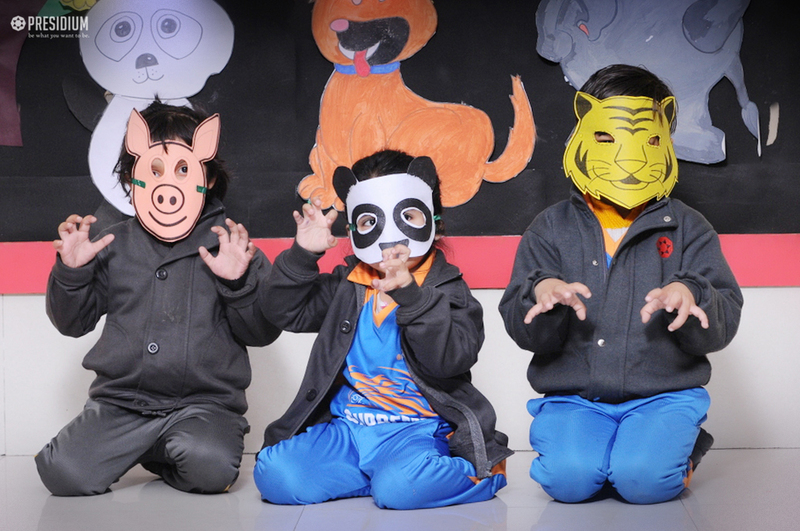 The idea was to celebrate animal life in all its forms and being thankful for the ways in which animals enrich our lives. 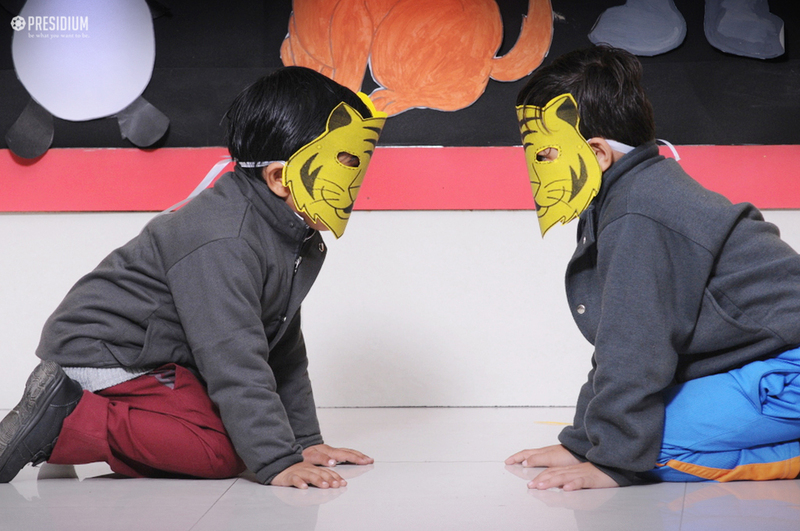 It was a wonderful experience for the little Presidians!